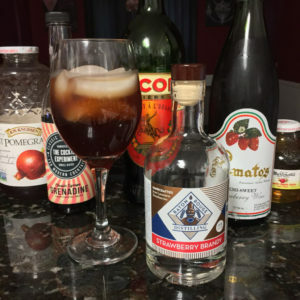 Here is a crowd pleasing party drink that can be enjoyed all year long! Mix all ingredients in a large pitcher or punch bowl. Chill a couple hours and serve in ice-filled wine glasses.